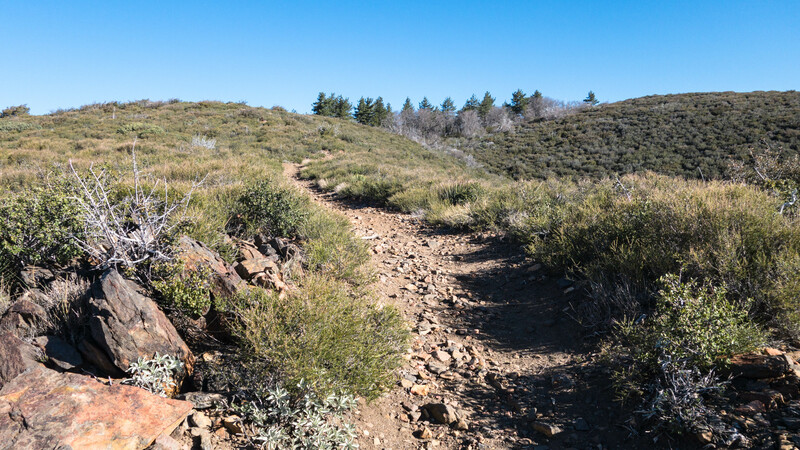 Pine Mountain Loop is a fun, scenic hike that uses a series of connecting trails and fire roads to circle around, and eventually past the summit of Pine Mountain. 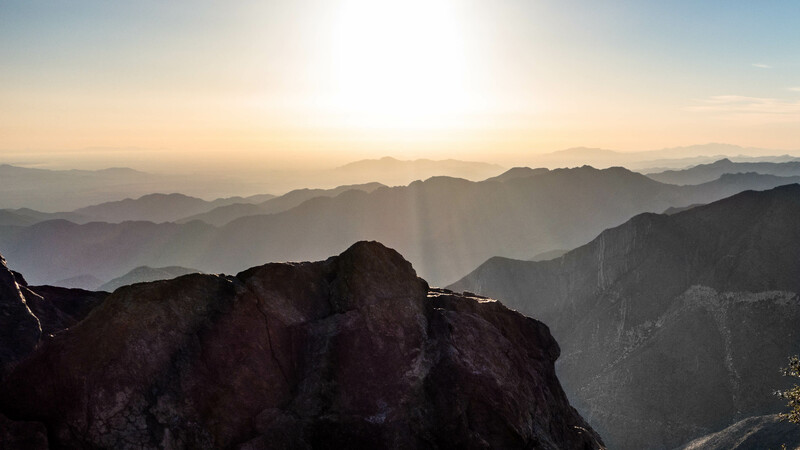 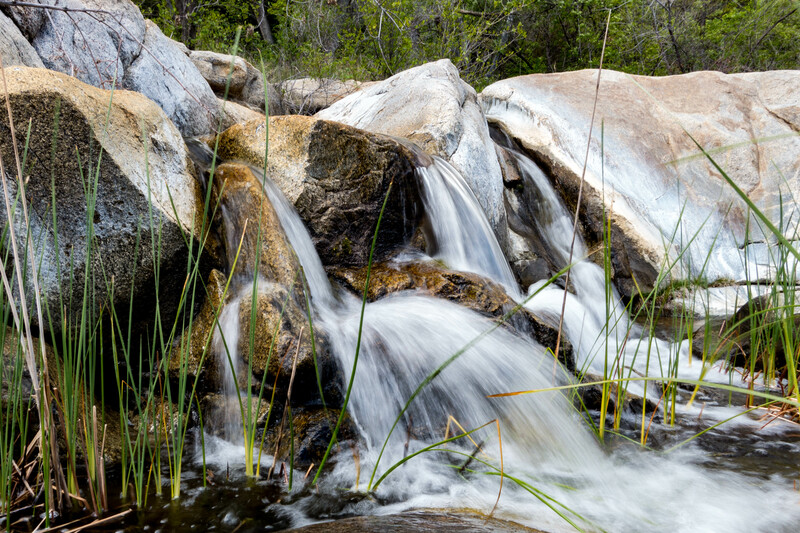 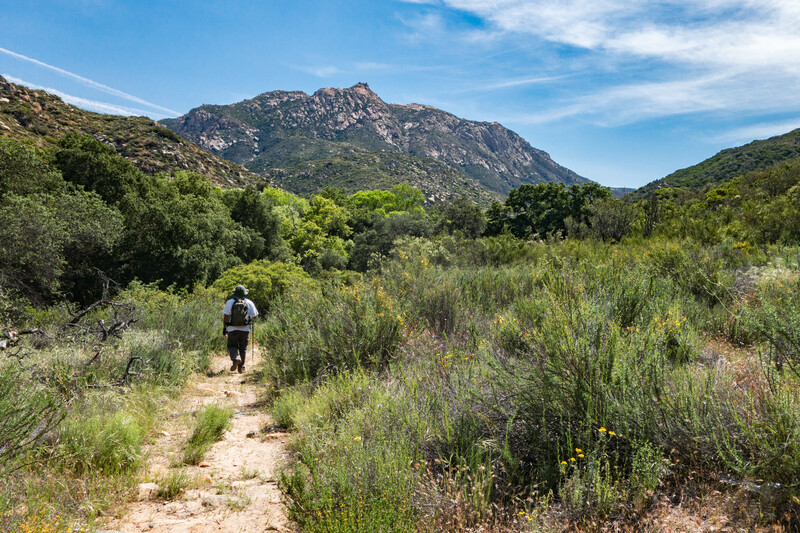 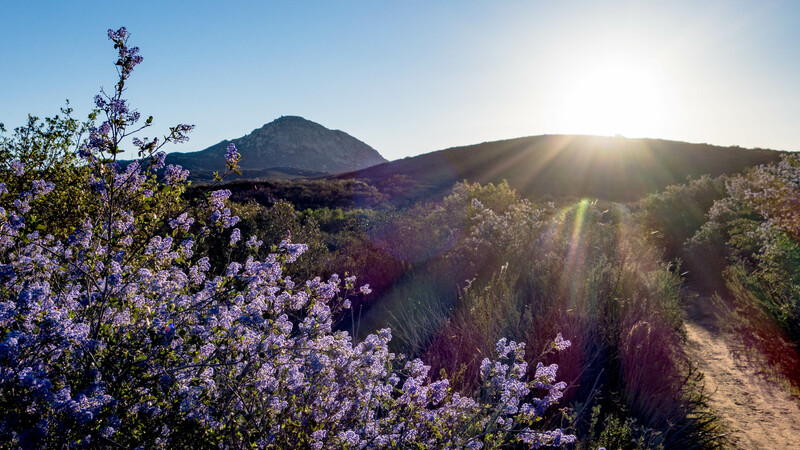 The route is frequented by hikers and mountain bikers and offers views of Cuyamaca Peak, Middle Peak, Stonewall Peak and more. 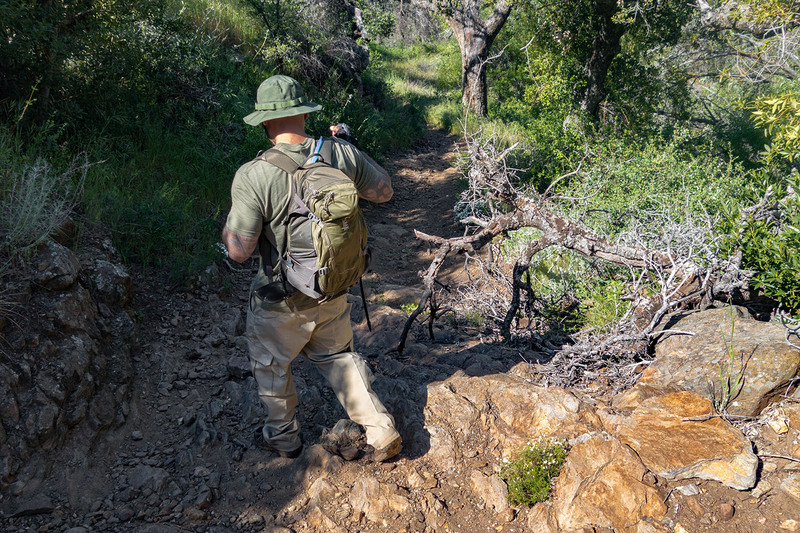 If you’re feeling adventurous, you can take a short hike off trail to the summit for a secluded picnic in a pine tree forest.